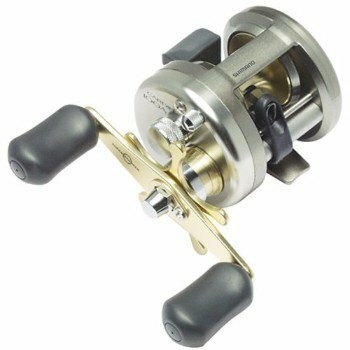 Shimano Cardiff Baitcasting Reel is specifically designed for saltwater applications. It has a strong drag with a greater line capacity and is pretty fast for retrieval. The reel comes with a nice clicker button, which enables it to be more efficient. The 5.2:1 ratio gives it a smooth retrieve and makes the reel dependable especially for anglers who spent most of their time in the ocean. One of the reasons why this tool is the most sought after it is that it is a right hand retrieve reel that gives anglers easy time during emergencies and is efficient. The reel will do everything it is designed to do and is blissful. When it comes to the braking system, no reel out there will guarantee you a brazen performance like the Cardiff Baitcasting Reel. It comes with VBS braking system that offers anglers firm control. Also, it comes with non-disengaging level wind system, aluminum spool and side plates. 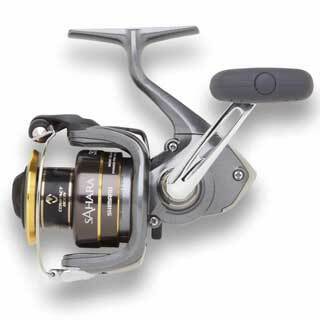 This reel has been approved for saltwater use and can be used with fluorocarbon, mono and power pro lines. 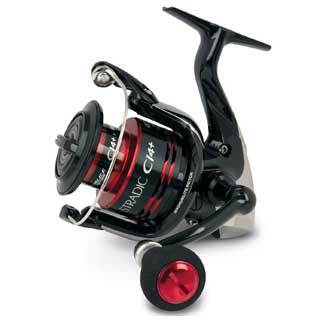 The Cardiff Baitcasting Reel comes with an Aluminium spool that allows anglers to make longer castings. It gives them the advantage of making faster retrieves when it is required. The spool is designed to hold the line effectively and at the same time allow for smooth and distant casting. 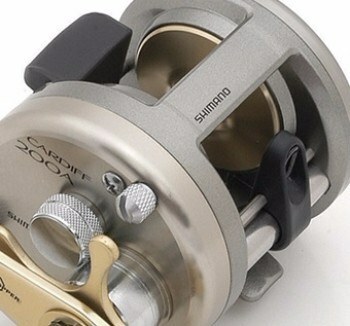 Shimano opted for aluminum because he wanted a more rigid reel that could do what it is expected to do even when it is under immense pressure. 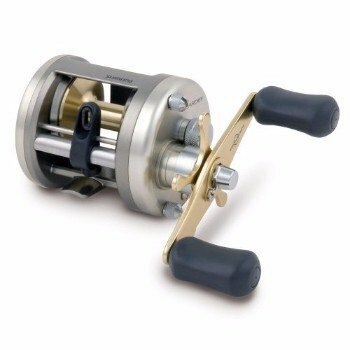 The reel is greater in strength and is designed to eliminate the possibility of the lines getting entangled. This has helped to alleviate frustrations that anglers face with other reels, which quickly allows the lines to get entangled. 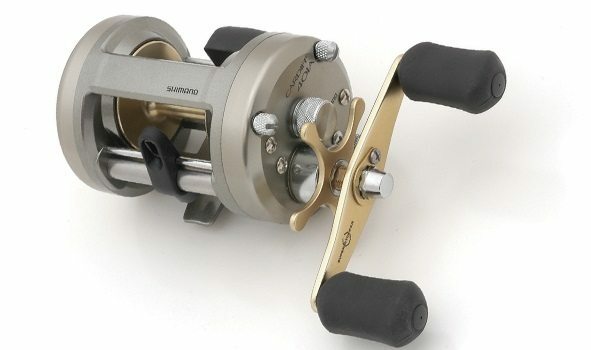 Perhaps Shimano decided to use the variable brake system (VBS) in the Cardiff Baitcasting Reel because of the ease with which it can be adjusted and synchronized with lure weight. Also, the brake system can easily be changed depending on the conditions and gives the angler an opportunity to control the spool. This system automatically adjusts the braking force on the reels axle and allows for maximum weight transfer when casting. In fact, this is what prevents backlashing. When anglers notice that the spool is not slowing down, all they need to do is to click on the button, and the ruthless tool will be back to work. In the event of backlashing, all you need to do is to turn the cast control up free the spool and allow the reel to move more slowly. A good reel has the duty to release, store or retrieve a line depending on the anglers needs. To be able to do this, it is important that the friction between moving parts be reduced to the desired levels. 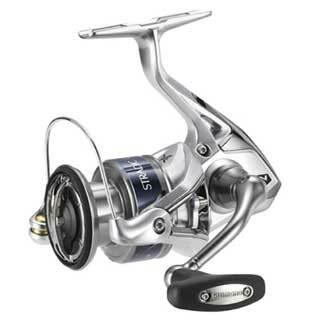 To achieve this, Shimano Cardiff Baitcasting Reel utilizes the powerful anti-rust and anticorrosive bearings made from hardened material and specially coated to enhance their performance. The bearings have an inner and an outer ring and are all designed to last longer and perform better in salt water conditions. 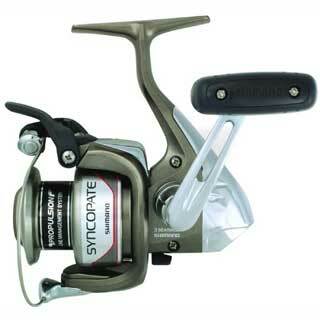 The frame is corrosive resistant and is a one-piece frame which increases the strength of the reel. The fact that it is light weighted enables the anglers to fish for longer hours. Choosing a reel is always a hard decision. It becomes even more difficult for newbies. However, this review had looked at some of the key traits you should consider before you spent your hard earned dollar. 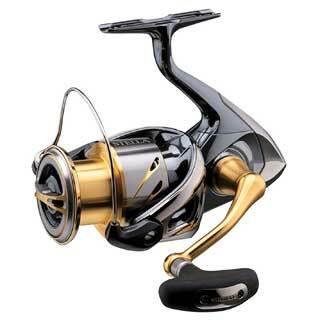 Shimano Cardiff Baitcasting Reel offers the best opportunity to both seasoned and inexperienced anglers. It is a solid reel and good for any casting. 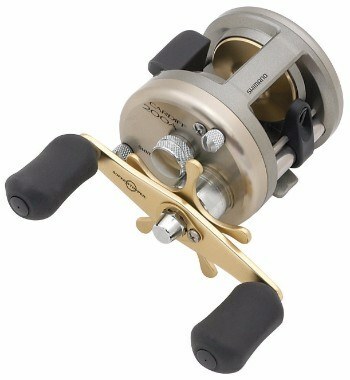 The reel is of high quality, smooth and easier to cast. Besides, it can be used to throw finesse baits and comes with a high-speed gear that allows for a quick retrieve. This is certainly one of the reels you need to add to your stock. Best Kayak Fish Finders in 2017 – We Review The Top 12! !